The 2018 Project Healing Waters Fly Fishing-NorCal Online Auction is NOW OPEN! 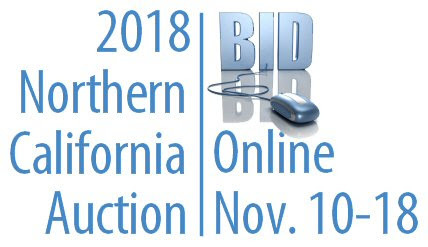 Martinez CA Program has been holding online auctions for a number of years, and this year’s has items that will be of interest to PHWFF members everywhere. So take a look – better still – BID – you may even want to take a trip west and try to catch a wily California (or Oregon) trout. The auction this year includes fishing trips and gear, art and other fine collectibles, wine, rounds of golf, and other unique items. There is something for everyone! All proceeds go to support the disabled veterans served by our Martinez, California program! All PHWFF Martinez volunteers and supporters – Fundraising has started! We need your help! We hope you can and will help us support these veterans who have given so much! By the way, did you see the photo essay about the PHWFF-Martinez, CA program in Catch Magazine? It shows you one big aspect of what we do.